With more than 23 years serving our guests, you'll feel like home at "la Peregrina Galapagos". 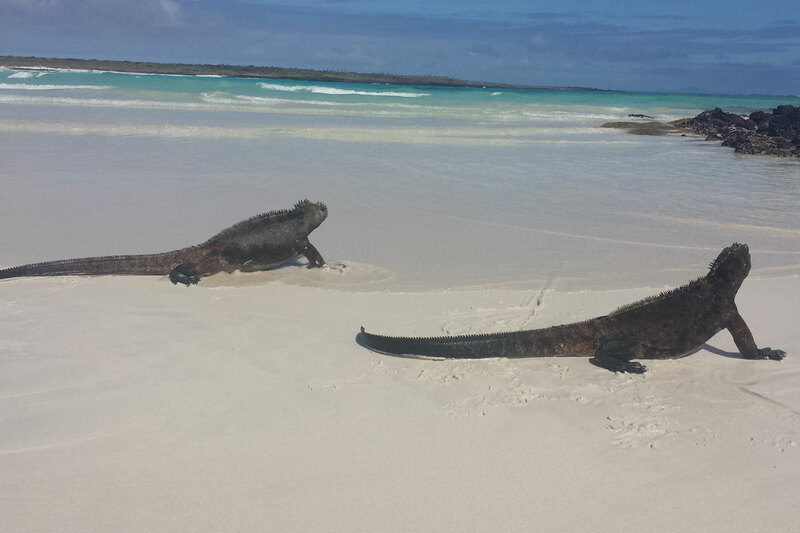 You'll find all you need to relax and replenish energies to continue your Galapagos Adventure. With his 41 Islands, Galapagos is a wonderful adventures land. On earth, at sea or diving, there are so many things to see that you'll never forget! Here you'll find some ideas to make your journey unforgettable. 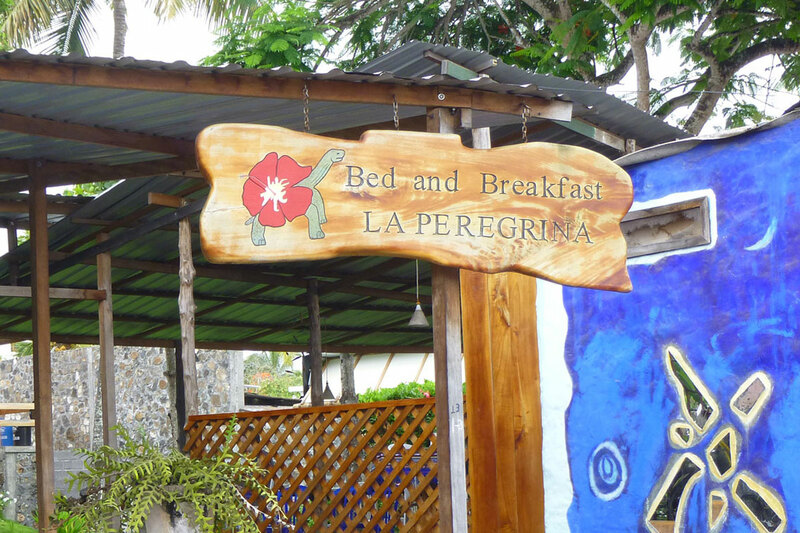 “La Peregrina B&B” is located on Santa Cruz Island in the town of Puerto Ayora, Galápagos. We are at the heart of town, on Charles Darwin Avenue (Main Street) at the front of Pelican Bay.